Walgreens Boots Alliance Inc trimmed its earnings expectations for the fiscal year following its most challenging quarter since the 2014 merger with Alliance Boots. On Tuesday, Walgreens reported adjusted earnings of $1.64 per share during its fiscal second quarter, missing Wall Street estimates of $1.72 per share, according to data compiled by Refinitiv. In addition, Walgreens missed on revenue, coming in at $34.53 billion with analysts expecting $34.56 billion. Walgreens reported less revenue stemming from prescription drugs, citing pressure from insurers to reduce reimbursements to pharmacies, which fed into lower prices. This was compounded by a weak cold and flu season as well as a decline in the sales of tobacco products. These challenges saw profit fall 14 percent to $1.16 billion during its fiscal second quarter, which ended Feb. 28. “This has been a disappointing quarter and I am equally disappointed that we have had to reduce our guidance,” Walgreens Chief Executive Stefano Pessina said in a call with analysts on Tuesday. “We will respond quickly to ensure we return to growth,” added Mr. Pessina. For its current fiscal year, Walgreens expects adjusted earnings per share to remain steady, which is lower than its previous guidance for 7 percent to 12 percent growth. The Consumer Staples Select Sector SPDR Fund (NYSEArca: XLP) fell 0.64 percent as of 1:15 p.m. ET. As of April 2, XLP has a 3.55 percent weighting in Walgreens. Walgreens is also facing stiff competition from Amazon after its acquisition of online pharmacy PillPack last year. 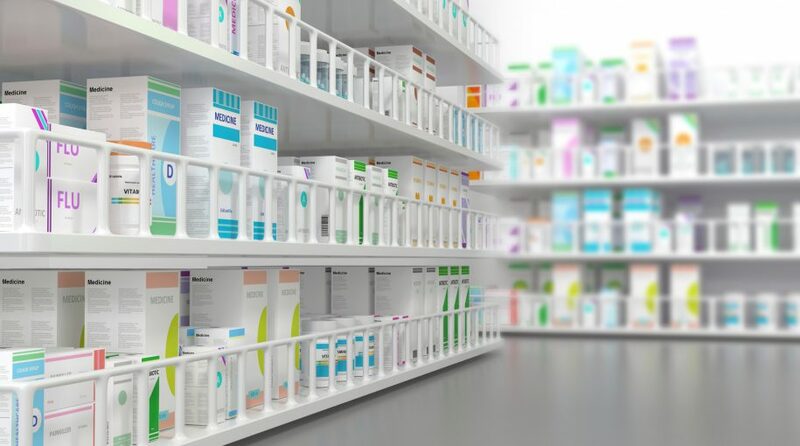 Analysts were forecasting that the online retailer’s foray into the drugstore market wouldn’t bode well for competitors, such as Walgreens, CVS Health and Rite Aid. “A number of the trends we had been expecting and preparing for impacted us significantly more quickly than we had anticipated,” Pessina said. Does the guidance by Walgreens suggest broader weakness in consumer discretionary staples that feed into the defensive sector?